Invacare Chrome Knurled Grab Bars feature durable one-inch heavy-gauge steel with two and half inch diameter frames. The diamond knurled finish provides secure hand-gripping surface. 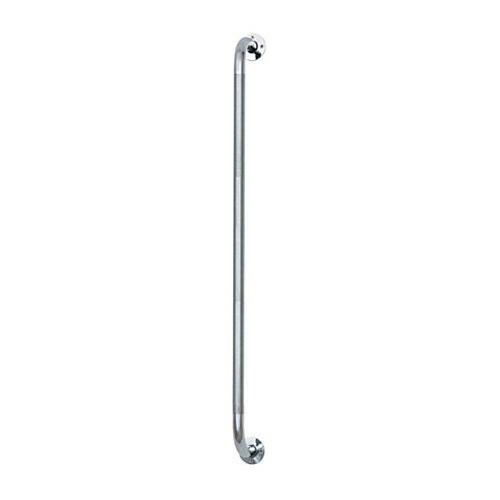 These grab bars can be mounted vertically or horizontally and comes with stainless steel hardware. The grab bars can not be mounted on sheet rock. They need to be mounted on a wall with studs.